I kinda love cleansers. I am pretty obsessed with skincare products as much as makeup. So because of that I love to try out different skincare products. A while back I came across Purely Natural which is a natural handmade skincare brand that aims to help people treat their skin naturally. Every product is also handmade; something that I really like about this brand. They have alot of products for people with different skin types such as normal, dry, oily and blemished etc. Another great thing that I like about Purely natural is that the products are not tested on animals, contain no synthetic chemicals and are suitable for vegans. 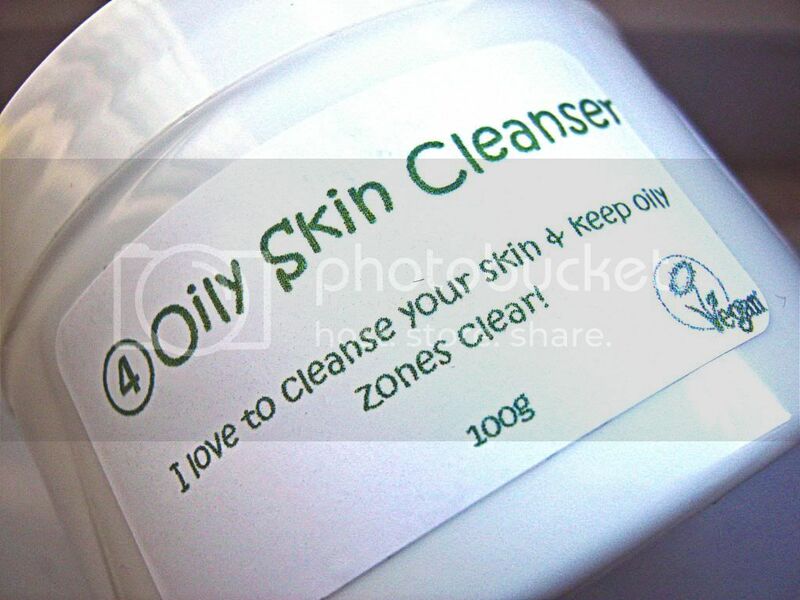 I am going to review the 4 Oily skin cleanser today. The product that I have is for oily skin types or blemished prone skin, which I have (obviously). 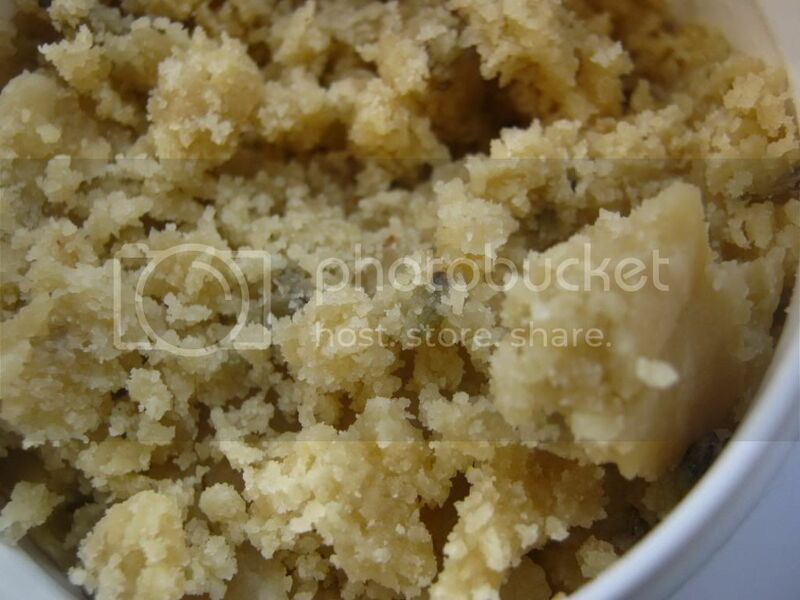 It comes in a nice round tub and is very simple to use. Around the tub you have little labels that have ingredients and expiry dates and the information written on it. The first time I opened the tub it looked something like dough. I then took it apart as you can in the images above and took little bits of it and massaged it on to my skin. It doesn't lather which I liked and dissolved into my skin. After washing it of, I didn't experience any redness or tightness that alot of products targeted for acne, blemishes and oily skin types do. Instead my skin has not felt this soft before! It doesn't contain any exfoliating beads or anything in it that you can class as an exfoliant because it's a cleanser but I do feel this really cleanses your pores like an exfoliator would. If you have any impurities on your skin then this is a great product for that. After using this I do feel any blemishes or impurities I used to get now and then have now disappeared completely. Its a lovely, gentle cleanser that cleans yours pores and skin really well and prevents breakouts. I love that it has an expiry date because alot of products don't really state that. Mine expires in February and I've been using it since late November or early December (sorry can't remember!) So, it's not like you'll run out of it within that time period. There's plenty in it and will last until the given date. On the tub it says to use 1-2 times a day but I only use this at night. 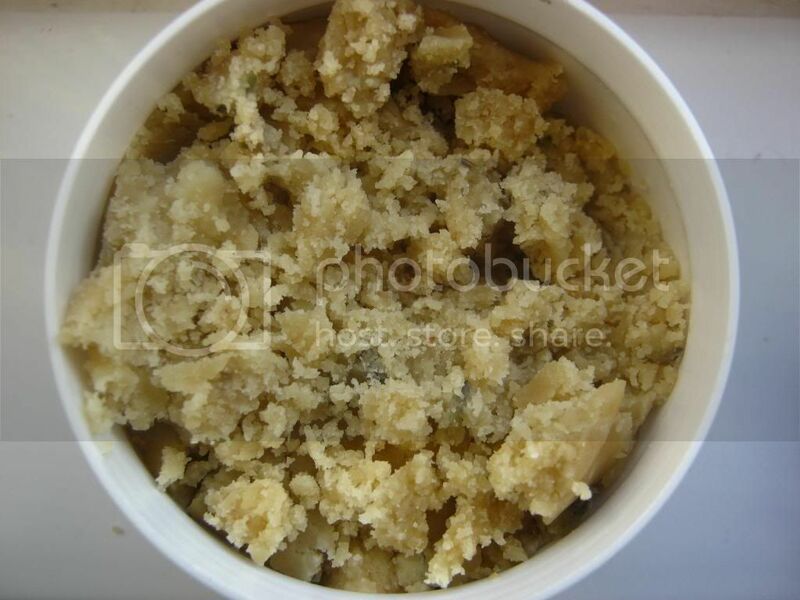 It contains all natural ingredients such as ground almonds, dried lavender, jojoba oil, green tea and vitamin E etc. All I have to say is that it's a very pleasing and effective product. It works really well at what it says and it retails at only £6.95(100g) which is a great price. Have you tried any products by Purely Natural? This sounds lovely and it's a great price for a natural, organic handmade product! hahhaa Okay I thought that too!! 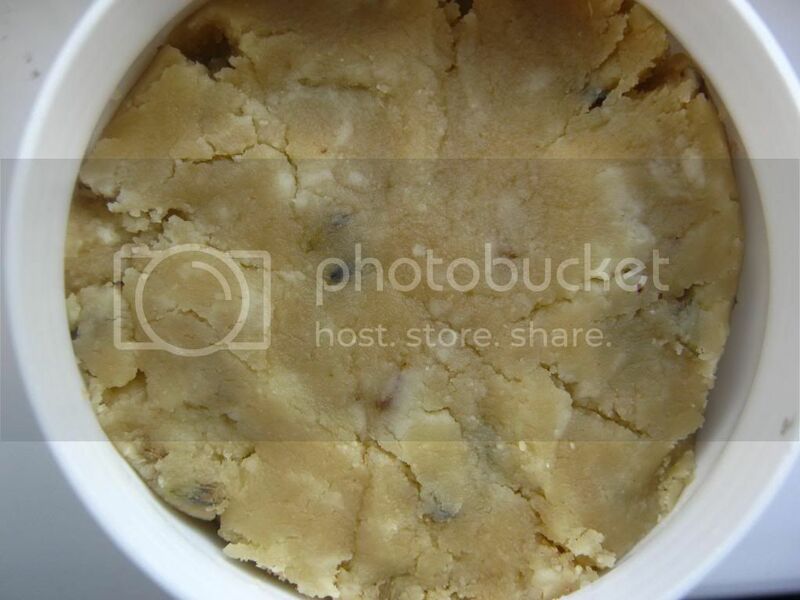 Is it just me or does this look like cookie dough! I just wana eat it up! lol! This is so tempting! Ugh I wish such brands existed in Oman, I've always wanted to try all natural products, they say once you go there you never come back! oooh this looks brilliant i am trying out the moisturiser which i getting along with brilliantly, so i will have to try this, you should try the moisturiser too hun, great review! Why don't they sell such products/brands in The Netherlands?! I'd love to try this! It sounds like the perfect product for my skin. I also love the packaging and the text on it haha! So cute and it makes me want to buy it even more! Cherry Lane is right, it totally looks like something you'd eat!